There is a lot of noise on the net at the moment about executing strategy. Well the good people just get on with it. Are you known as one of these people? 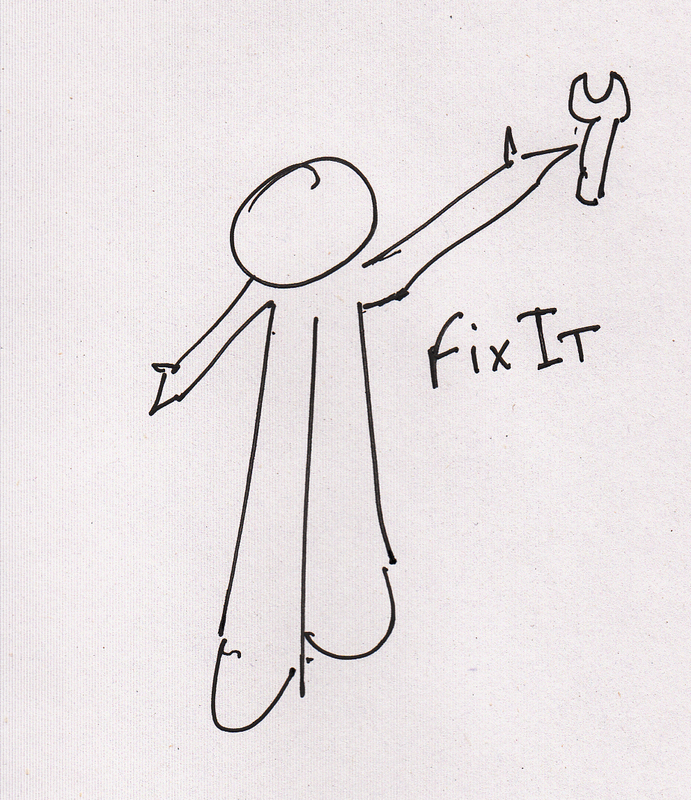 Are you sought out to fix problems, get ideas implemented or restart stalled projects? If you are then you are gifted. You know how to marshall the resources afforded to you, set goals and implement actions. Get these in place and people will flock to you, those who want you to come and help them and those who want to be part of your winning team. How many meetings do you attend where you wished you were somewhere else? You know the ones, a talkfest, nothing resolved, roadblocks and reasons why you can’t rather than how you can! Yep, frustrating in the extreme. Well here are some simple steps and tricks to make meetings more productive. Firstly avoid the tendency for discussions to wander off at tangents. Keep asking “what is the issue we are here to address” and push to keep discussion around that issue. Seek out what the outcome would look like if everything was perfect. Avoid the tendency for groups to jump to the solution right up front, usually it will be the wrong one! 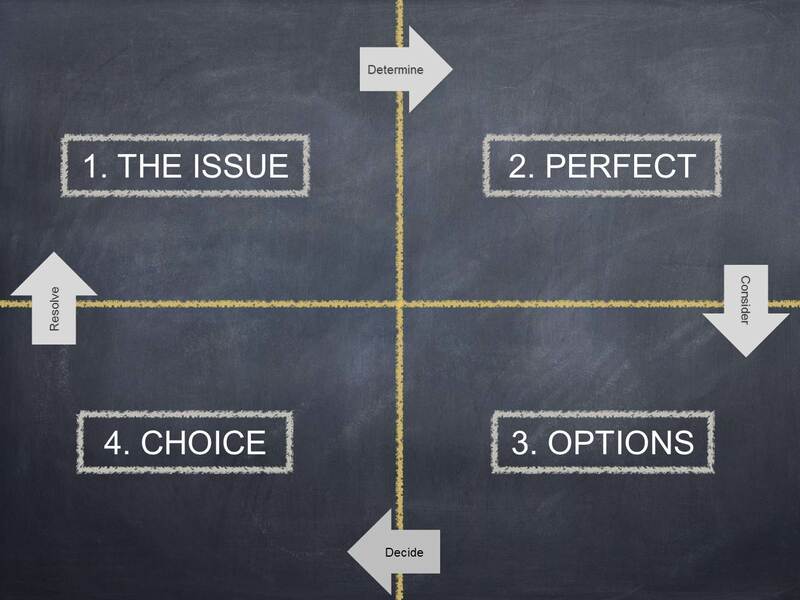 Work on all the options to solve the issue, there will be one that works the best, is easiest to get done and will have lasting effects. Choose the best option and get on with implementing it. One of the great things about this approach is that everyone at the meeting gets ownership of the decision and hence ownership of the result. So there is no excuse for anyone to disengage or refuse to participate in being part of the activities which will be undertaken after the meeting to resolve the issue. If you allow a dominate player to force their idea on the group (usually they will try this early in proceedings) and don’t go through this collaborative approach then you will generally find the roadblocks will start to emerge early in the meeting and at some point either the group defers to the loudest voice or decides to defer a decision and meet again at some future time. And the cycle repeats at the next meeting, you recognise this don’t you. It is important to break this cycle, eliminate the impasse and gain consensus. A productive use of yours and everyone else’s time and ultimately more effective and efficient business operations. Doesn’t that sound like the type of meeting you would want to attend?